Vineyard / Origin: West- to east-facing vineyards on the hillsides surrounding Tramin-Termeno and Cortaccia. Soil: Light marl, soils which warm up quickly in spring. Winemaking: The grapes are lightly pressed, the must is clarified by natural sedimentation and fermented using temperature control (25° C). 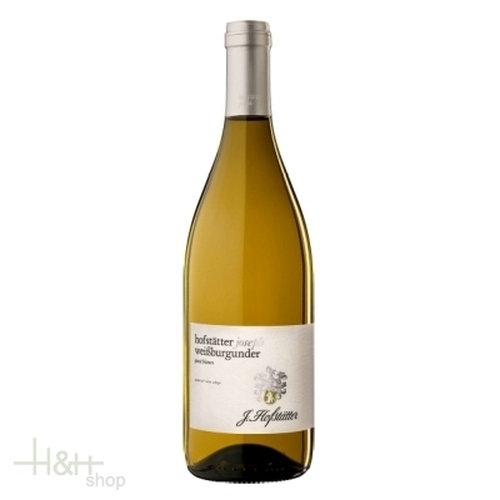 Description: Medium-full straw yellow in colour, fresh aromas of peach combined with apple and pear on the nose, elegant and zesty on the palate, harmonious in structure, round with masses of finesse and a hint of nut on the finish. Food Choices: Appetisers, fish dishes, broths and vegetable soups.